What is with you and trees? 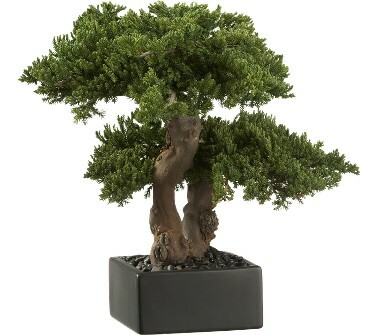 Anyways I'd be a bonsai tree, I think they're really cool. Redwood. All other trees would be my ***** . It is an interesting looking tree with contortions and turns in its branches. It also is covered in thorns. That describes me well. In Egyptian Mythology it was considered "The Tree of Life" and Osiris and Isis were born from it. Subject: Re: If you were a tree what tree would you be?